The information presented on this page was originally released on April 1, 2014. It may not be outdated, but please search our site for more current information. If you plan to quote or reference this information in a publication, please check with the Extension specialist or author before proceeding. 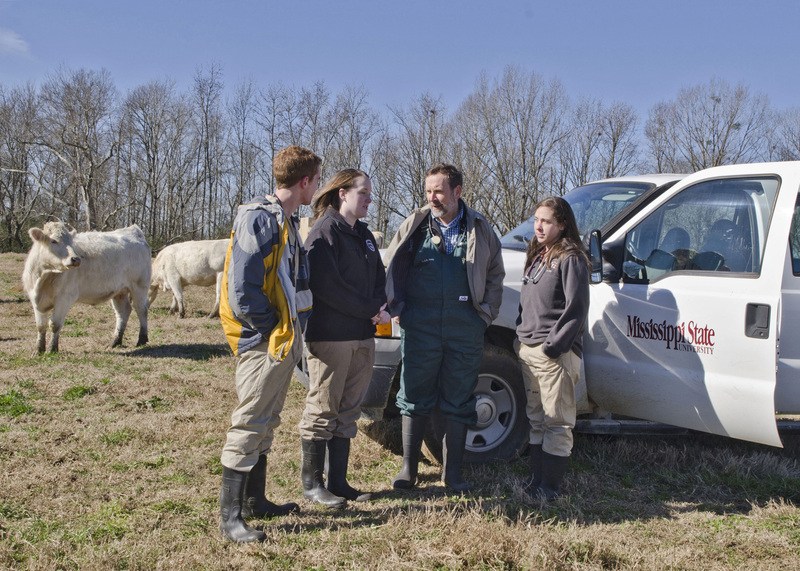 MISSISSIPPI STATE – Lauren Bright may not consider herself a pioneer, but she has blazed a trail for Mississippi State University veterinary medicine students interested in medical research careers. In 2008, Bright became one of the first two students admitted to the newly combined doctor of veterinary medicine-graduate degree program at the MSU College of Veterinary Medicine, in which students earn a DVM and a Ph.D. at the same time. This May, she will become the program’s first graduate, when she receives her DVM degree in May 2014. She will receive her Ph.D. in spring 2015. Two students per year can enter the college’s seven-year integrated learning process, which provides the necessary skills and knowledge for future animal and human health researchers, who are in high demand. Bright, a native of Spartanburg, S.C., had her sights set on human medicine as she approached college. Her path veered, though, after a high school neuroscience project took her to the University of South Carolina. Bright graduated from Clemson University with a bachelor’s degree in animal and veterinary sciences. When she was applying to veterinary schools, she got a letter inviting her to apply to MSU’s brand new combined degree program. She has not looked back since, despite the daunting workload. Bright’s personality and previous research experience helped her deal with the program’s challenges. “Lauren is intelligent and level-headed, qualities that help her work through challenges without becoming overwhelmed when responsibilities and deadlines begin to pile up,” Swiderski said. “She likes research. She is an independent thinker and a problem solver. She doesn’t mind hard work and catches on to difficult concepts at lightning speed. She has even helped my laboratory to adopt new disease investigation methods. 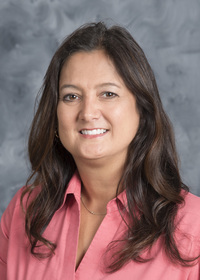 “In the face of the problems she encountered, she honored an extensive list of deadlines and published two first-author publications related to her research, which she presented both regionally and internationally,” Swiderski added. After graduating with her DVM, Bright will concentrate on finishing her Ph.D.
After that? She’s not sure, but she has many options. Currently, she is interested in pursuing specialty training, probably in either laboratory animal medicine or emergency and critical care medicine.